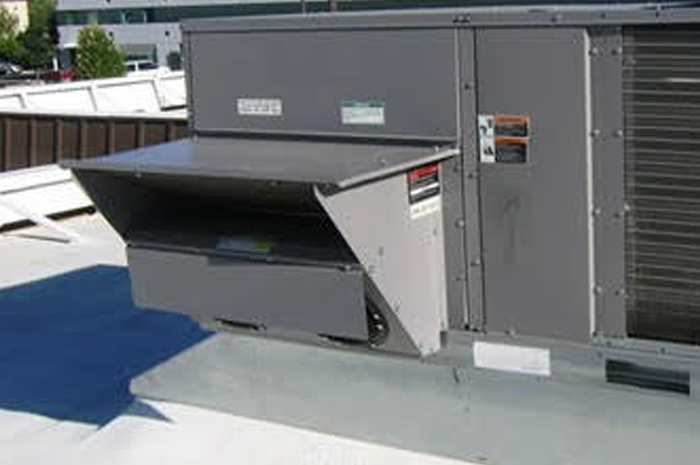 Service/repair, preventive maintenance (PM); installations of standard split systems, package units, roof top units, and mini-splits. All makes and models. Monthly/Quarterly filters replacement and inspection agreements. Refrigeration equipment, i.e. 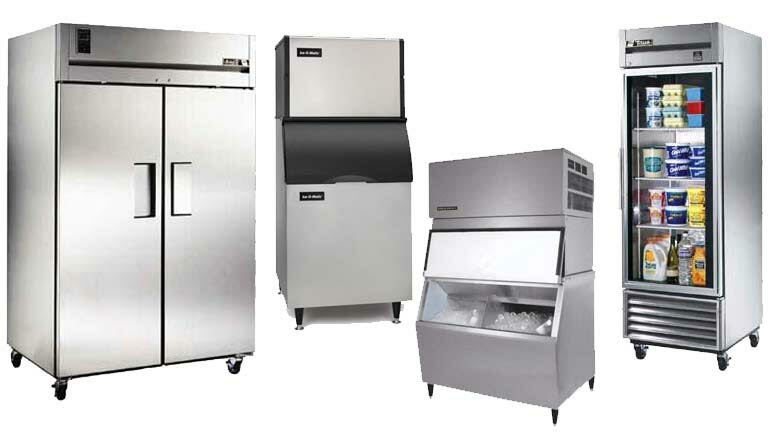 walk in coolers and freezers, under counter and upright refrigerators and freezers, etc. All makes and models. Heating equipment, such as stoves, griddles, ovens, fryers, steam tables and other gas appliances. All makes and models.